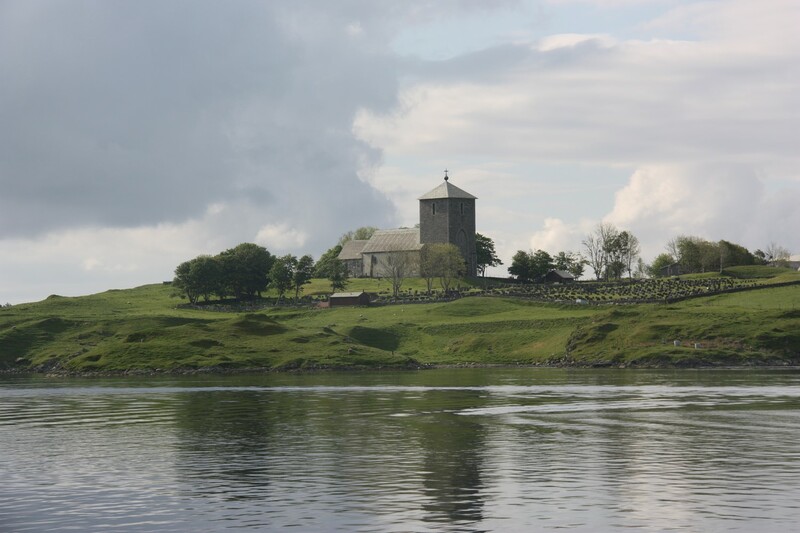 Avaldsnes is called the Norway’s oldest throne because King Harald Fairhair made this place his royal residence after he had unified Norway ca 870 AD. Avaldsnes continued to be a royal residence for almost 500 years. Ever since the Bronze Age, Avaldsnes was a centre of power for chieftains and kings that controlled the shipping traffic that was forced to sail through the narrow strait Karmsund along Nordvegen (North Way), the shipping route that gave Norway its name. In 2007 we established the Royal Manor Project, led by the University of Oslo. The main research aim is to investigate the royal manors’ position in the early Norwegian kingdom, as well as in the kingdom’s prehistory in the first millennium AD. Excavations in 2011 and 2012 gave exiting results. New excavations will come. The project will last until 2018. 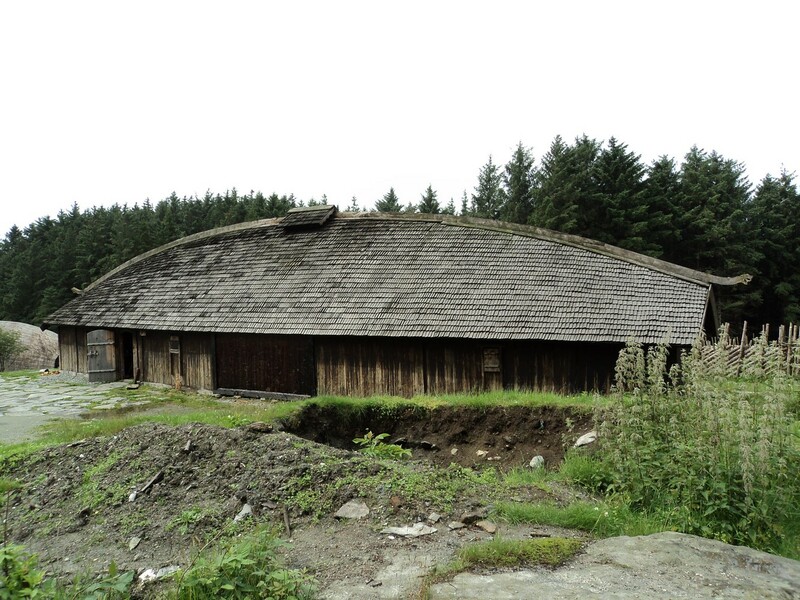 The Viking Farm was built as an experimental archaeological research programme to gain new knowledge about old building techniques. 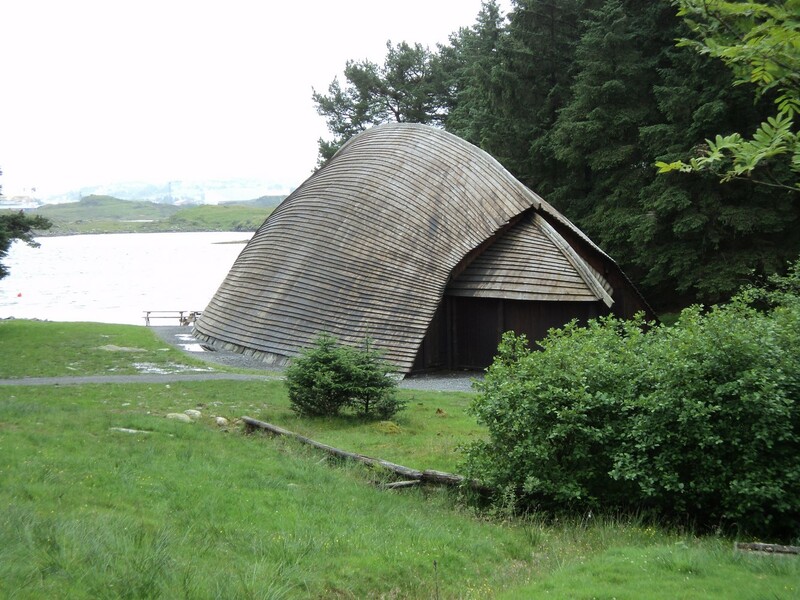 It is located on a small, wood-covered island a stone’s throw away from the Nordvegen History Centre. 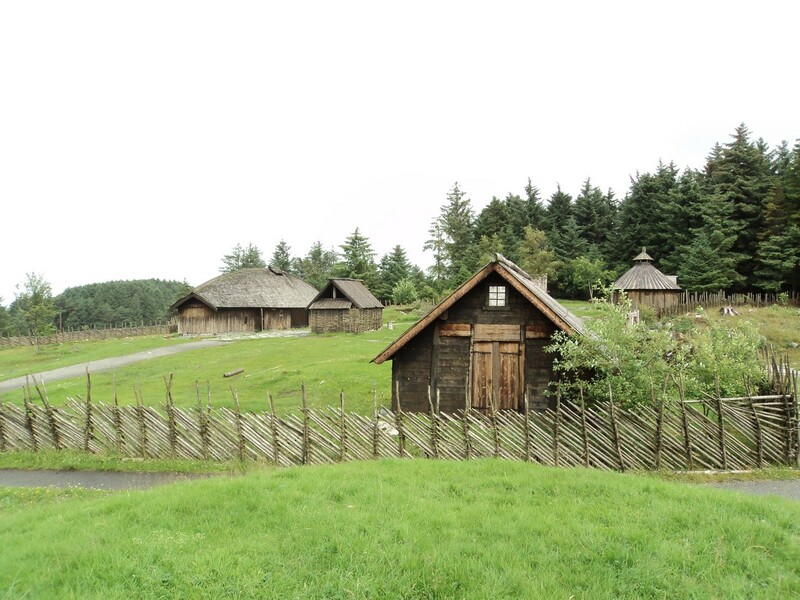 It depicts how ordinary Viking farmers lived 1000 years ago. 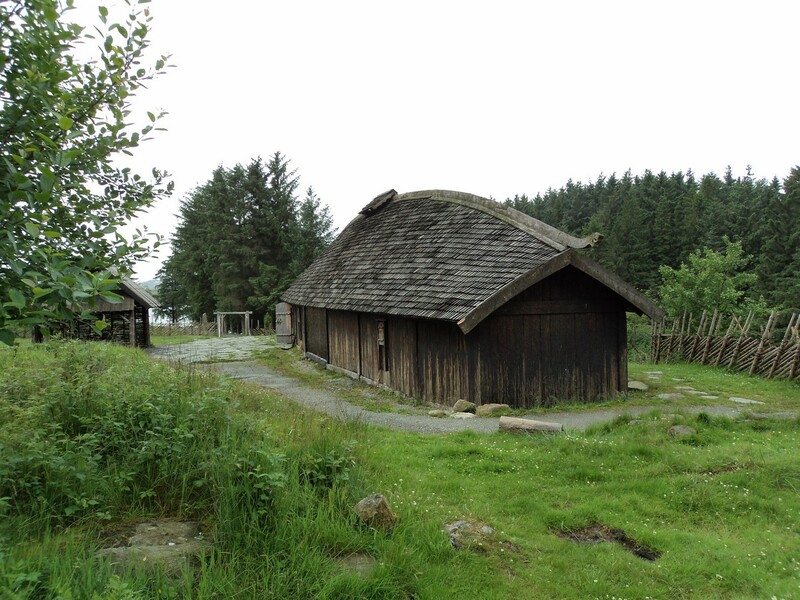 At the farm you can see a longhouse, six smaller buildings and a boat house for a Viking warship. 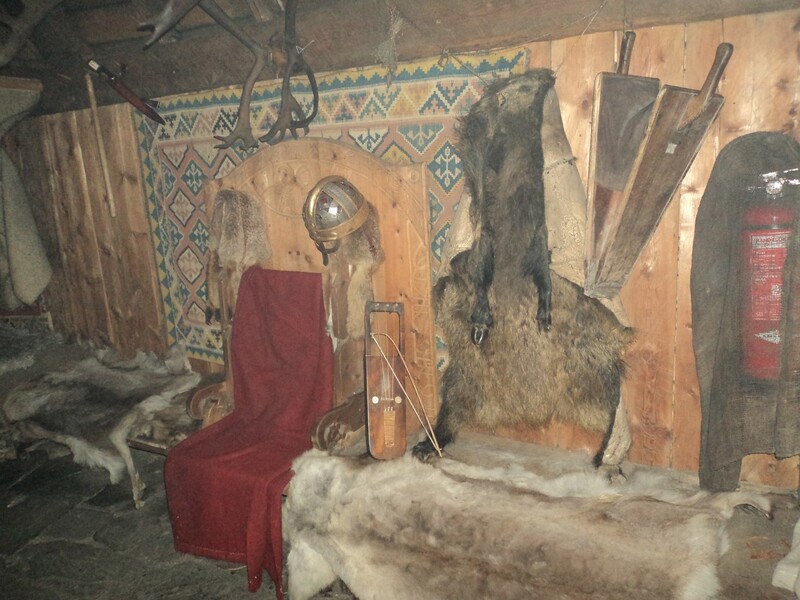 The Viking farm is open to tourists during the summer and in the wintertime it is open in the evenings and weekends for guided tours and special events. 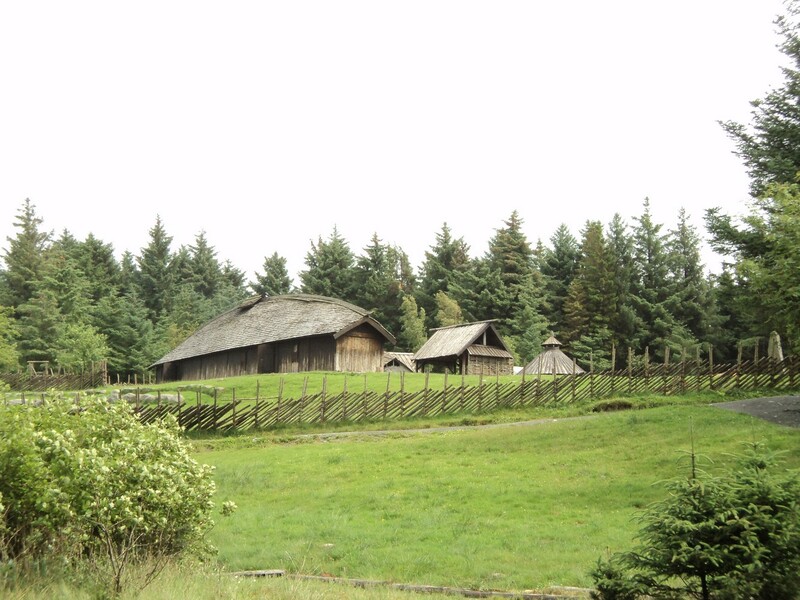 In the daytime, the Viking farm serves as a historical school camp for children. 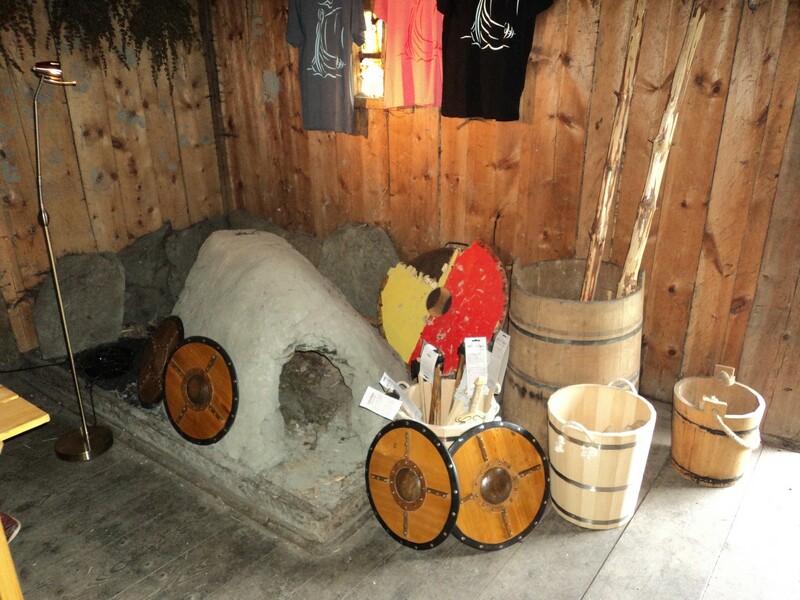 Every year in June there is a Viking festival at the Viking Farm. 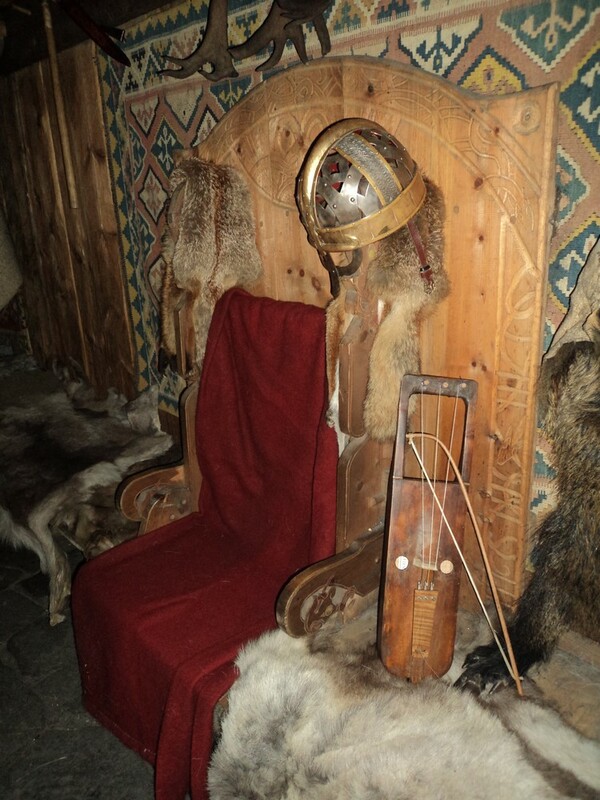 In Nordvegen History Centre you will hear about princes and kings that ruled the Nordvegen from Avaldsnes. Some of these rulers we know from the Sagas of the Norwegian Kings, heroic legends or skaldic poems, whereas others have become known to us through archaeological digs. 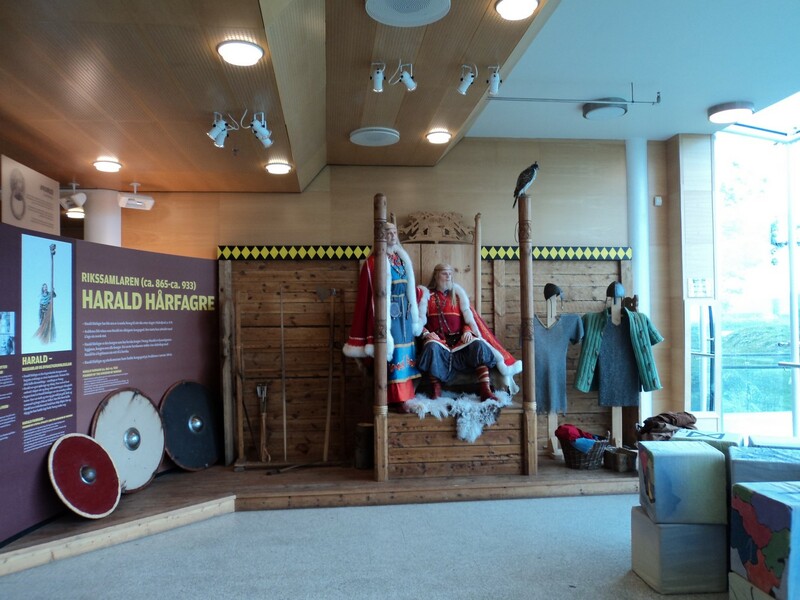 Harald Fairhair is the most famous of these kings, and he will be your guide trough the exhibitions. St Olav’s church was built by king Haakon Haakonson ca 1250 AD as part of the royal manor complex. King Haakon consecrated the church to St Olav, and the church became an important church for pilgrims. Outside the church you can see Virgin Mary’s sewing needle that leans towards the church wall. The legend claims that Doomsday will come when the top of this standing stone touches the church. I am the Project Manager of the Avaldsnes Project and have been involved with this since it started in 1993. 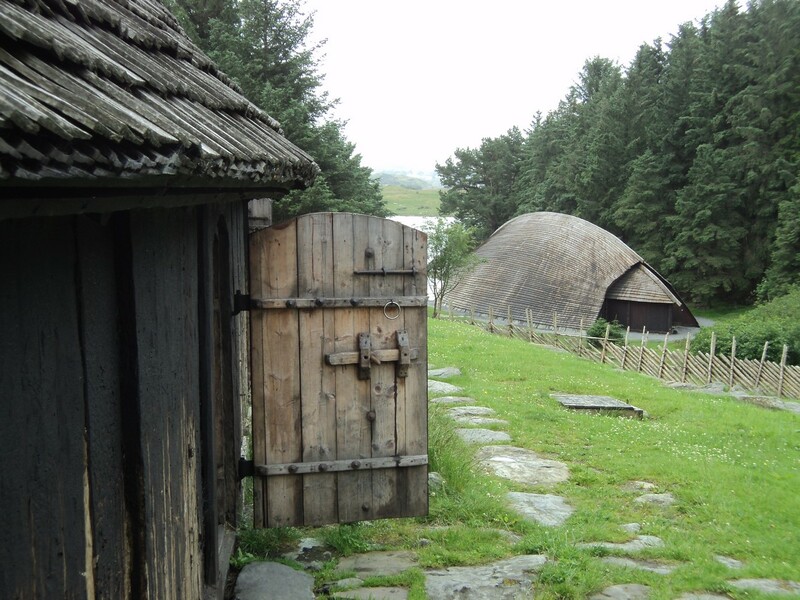 The Avaldsnes Projects has developed Nordvegen History Centre, the Viking Farm and several research programmes.